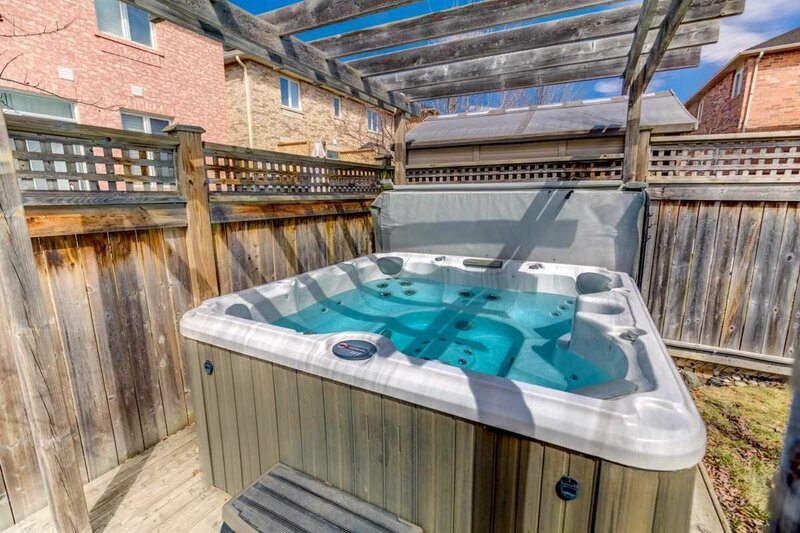 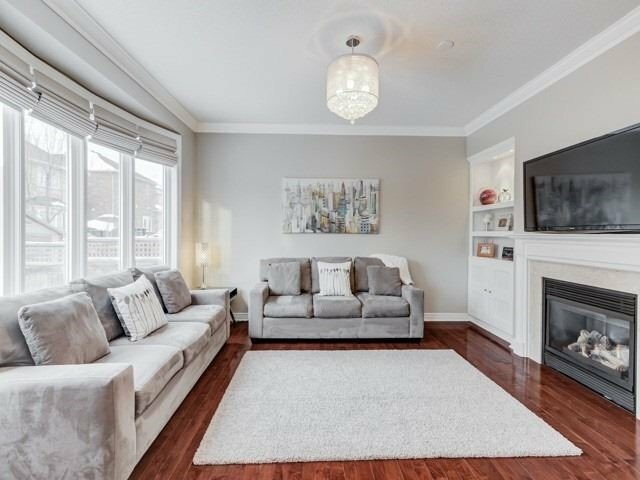 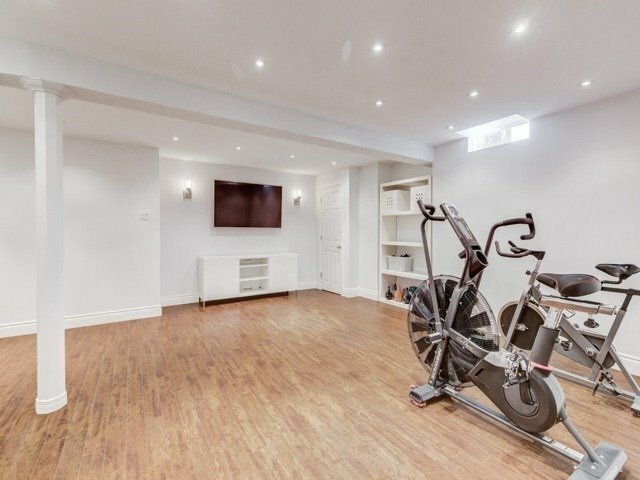 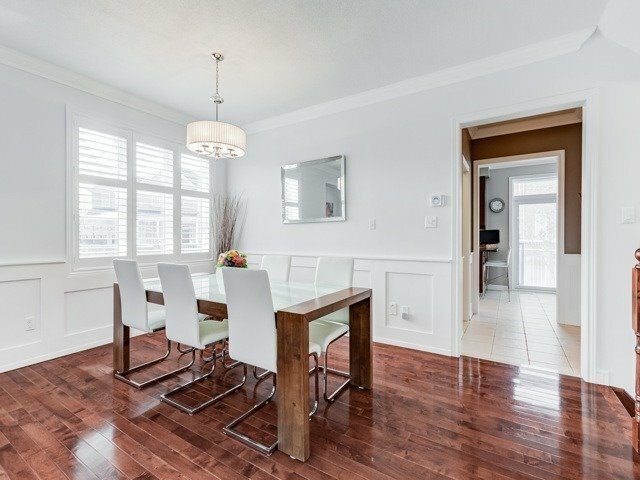 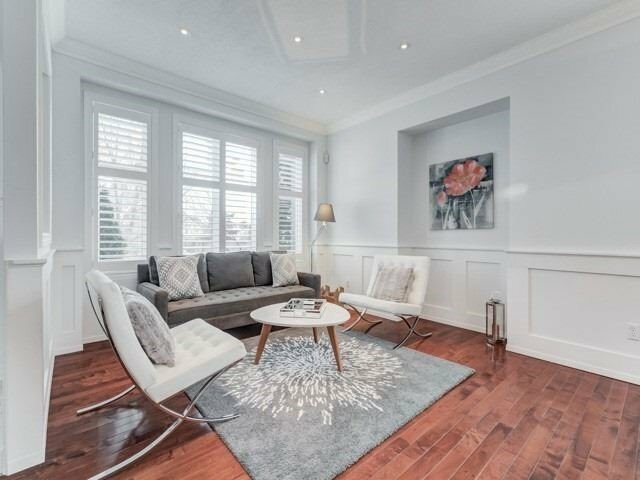 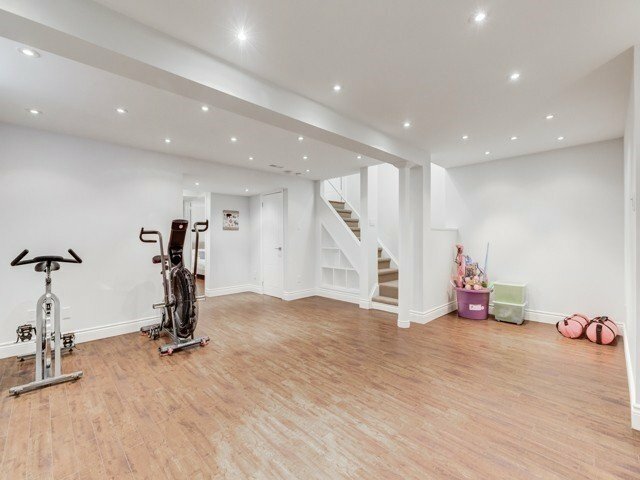 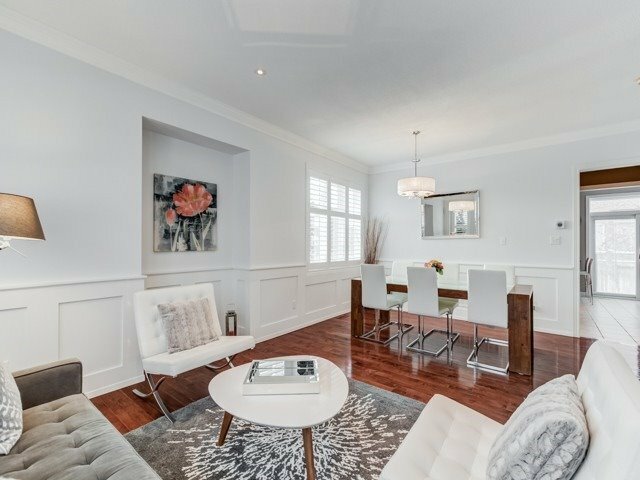 This Stunning Family Home Is Located In One Of Oakville's Most Sought After Communities, Bronte Creek. 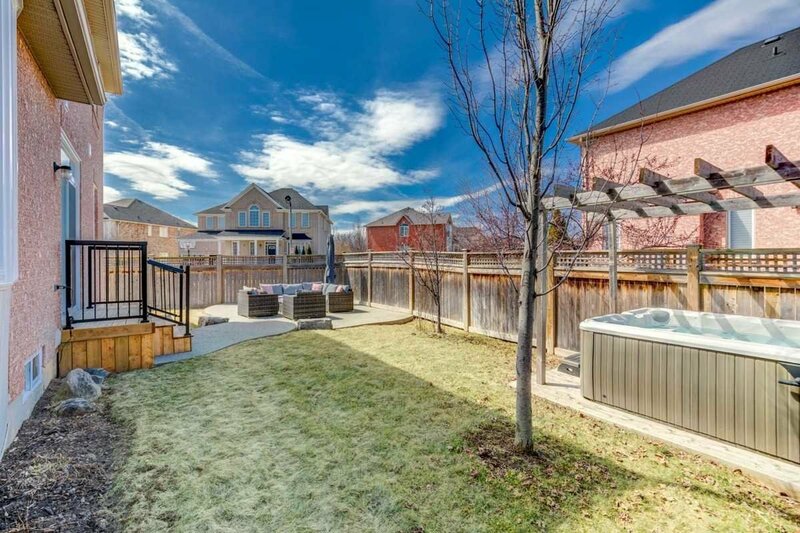 Nestled On A Prem Pool Sized Lot, W/Approx. 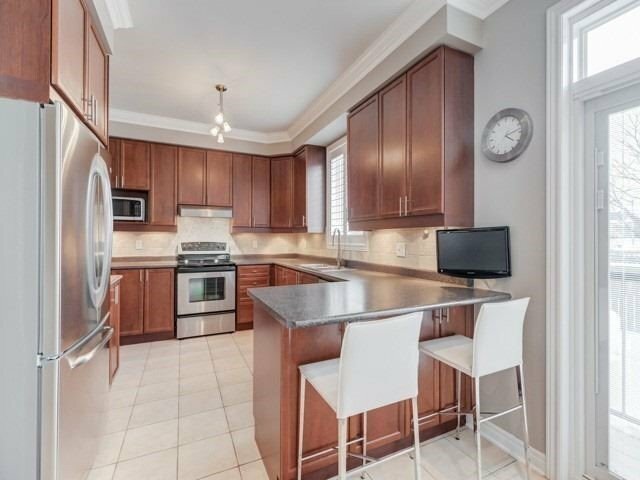 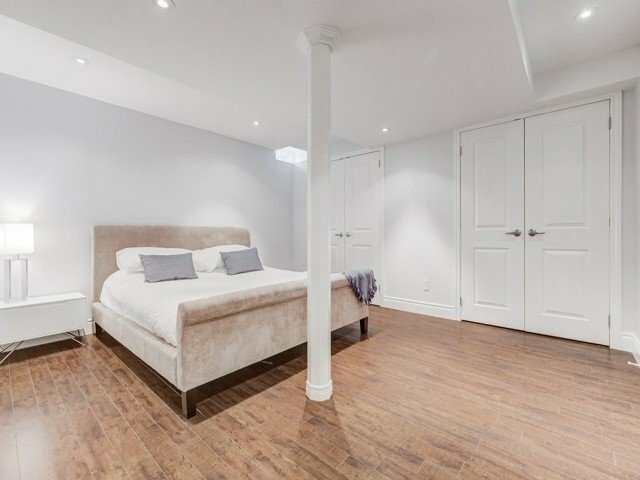 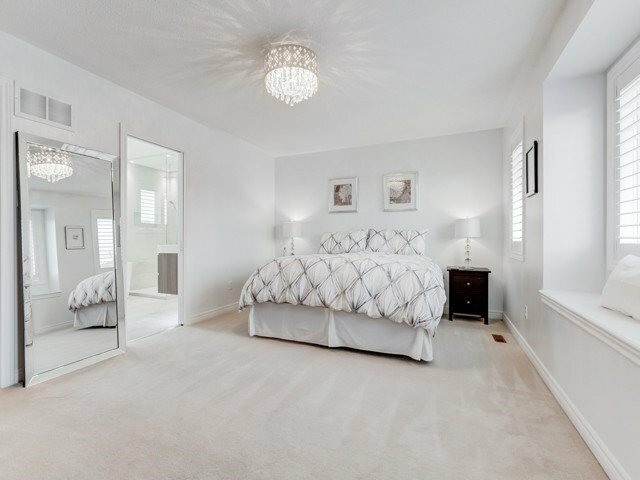 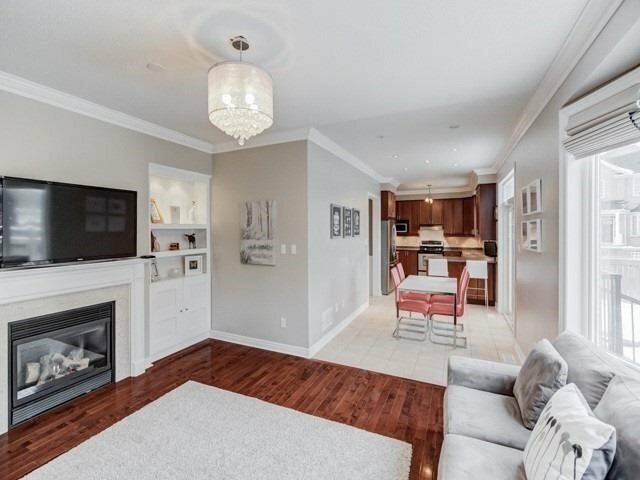 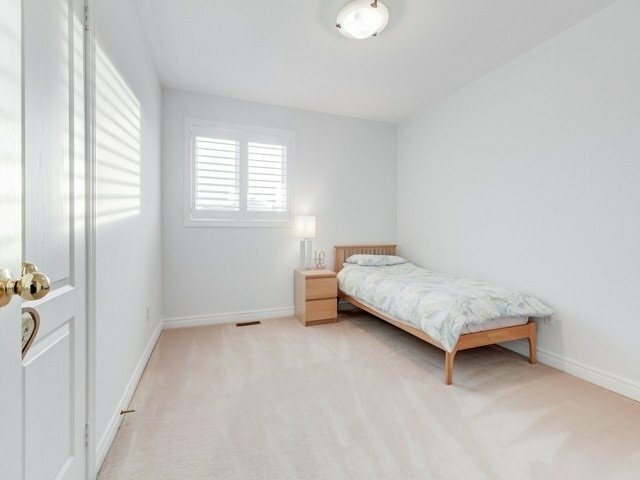 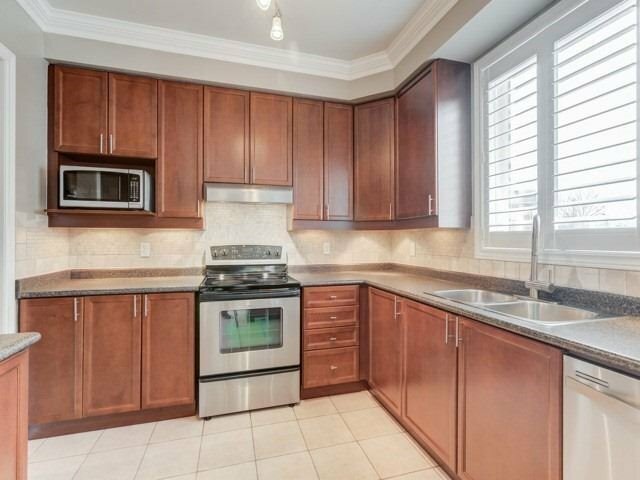 3486 Sq Ft. Of Fin Living Space,4+1 Bed And Quality Upgrades & Finishes Incl. 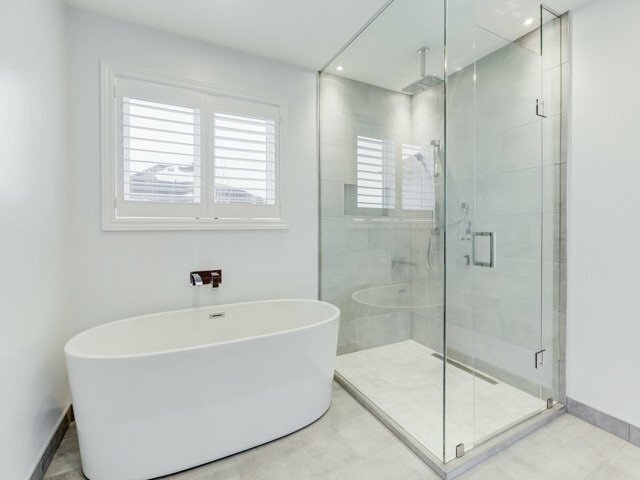 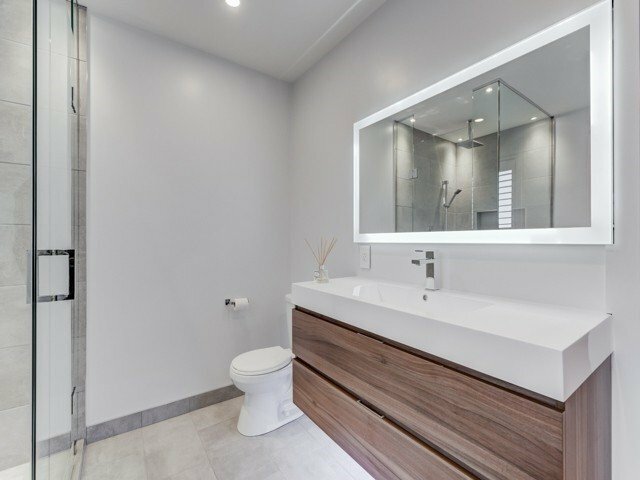 Lux New Baths(2018), Roof & All Windows (2018) Hardwd Flrs On Main, Hardwd Staircase, Crown Mouldings, Pot Lights, Cal Shutters, Central Vac & Alarm Sys & A Fully Fin Lower Level. 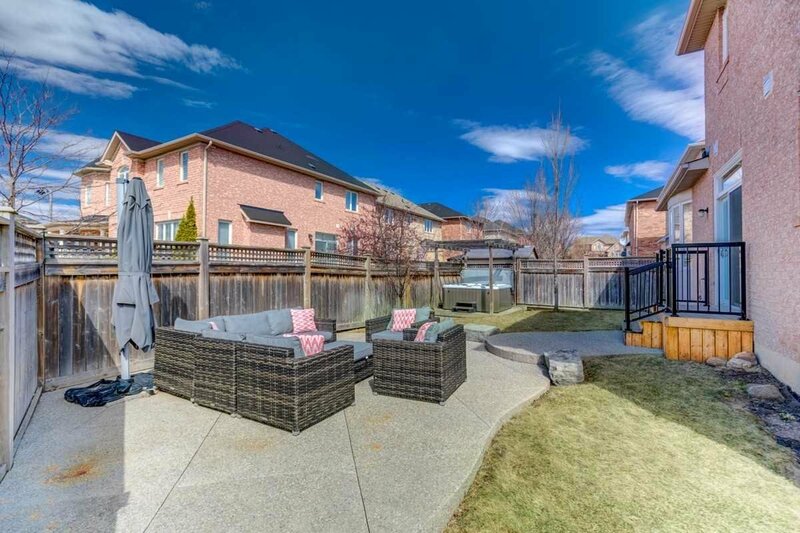 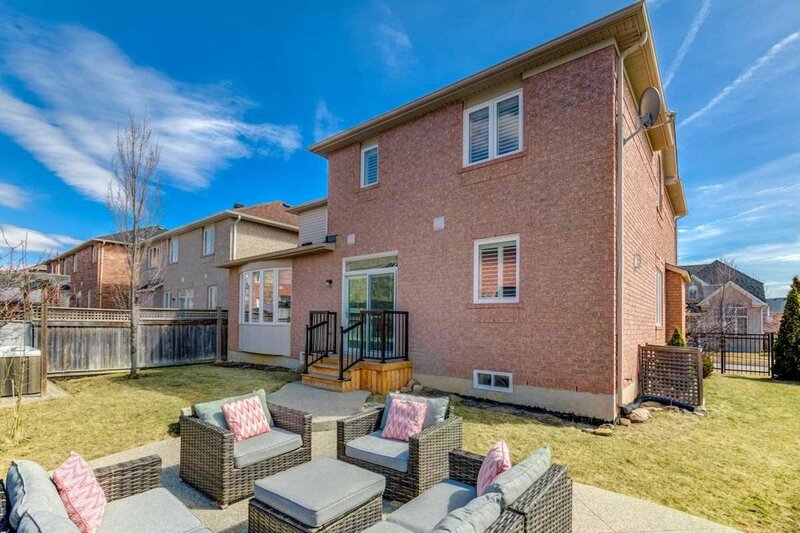 Close To Hwys, Schools, Hospital, Parks & Walking Trails.